Do you ever want to know what the hero of a romance novel is thinking? 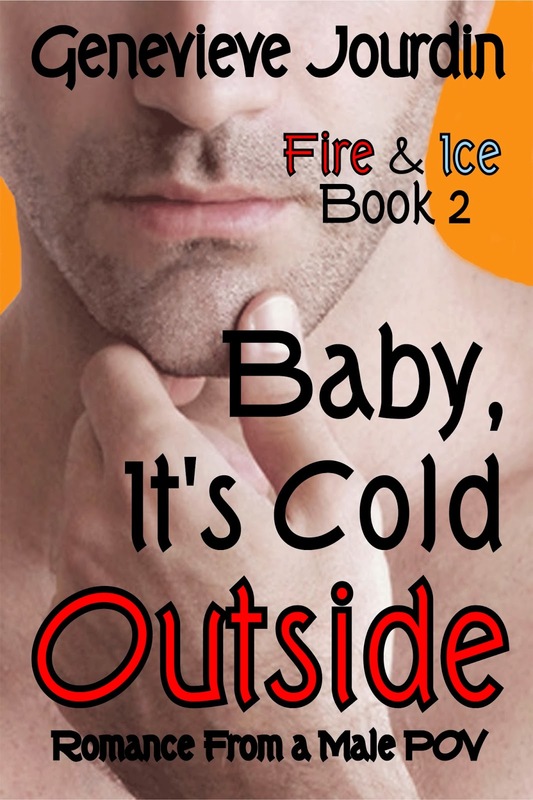 Where Just Add Heat tells Justine’s story, Baby It’s Cold Outside gives you Carter’s version of the same events. It’s true what they say; men and women don’t think in the same way. The difference is all in the perspective! Carter’s life is chugging right along. Career? Check. Living with the love of his life? Check. Future on track? Not so fast. Suddenly, his perfect life is thrown upside down when Justine’s accident wipes her memories. She doesn’t remember that they’re in love and Carter has to do everything he can to help her regain her memory or his own Happily-Ever-After is in jeopardy. This is the companion book to Just Add Heat, but the story stands alone. 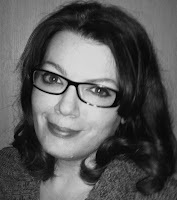 Copyright 2013 Genevieve Jourdin . Picture Window theme. Powered by Blogger.